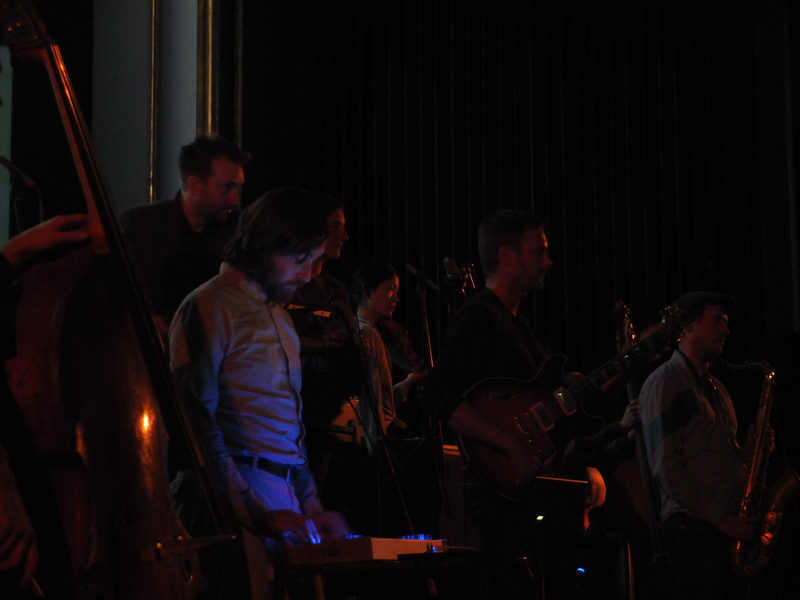 The Berlin Soundpainting Orchestra at the Babylon Cinema performing live scores to surrealist films from the 1920s. Both techniques, however, emerged at a time when Classical Music and other musical genres started to diversify. We’ve seen the growth of New Music groups, Early Music groups, and the creation of many more traditional Classical Music organizations. 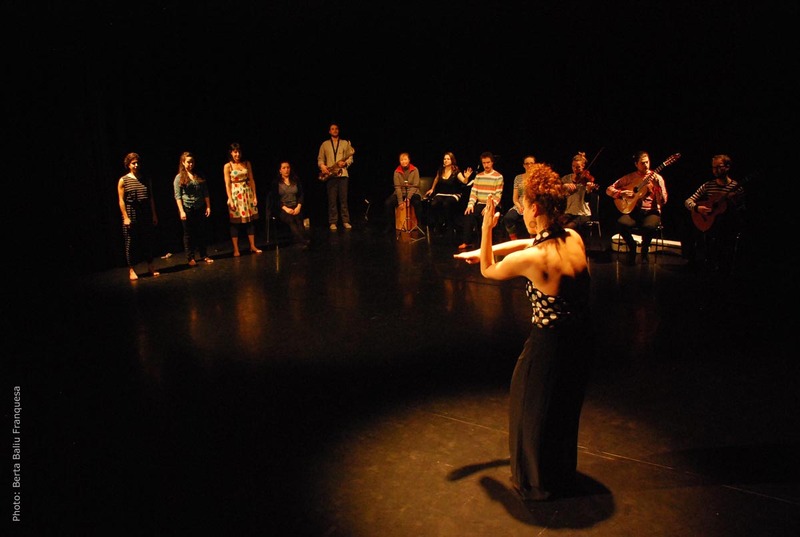 Of the 50 or so Soundpainting Orchestras and Ensembles I’ve found, the vast majority of them were formed after 2000 (not unlike the explosion of New Opera Companies and Choral Groups); only four on the list were founded before the new millennium. Obviously, since this is a very non-traditional type of ensemble, none existed prior to Thompson’s creation of Soundpainting in 1974. For a field that we’re constantly told is on the decline or dying out, there sure is a lot of growth to be accounted for once we stop selectively looking only at the traditional SOBs (Symphonies, Operas, Ballets) as representative sample of the field as a whole. As with my list of new opera organizations, please forward me any information or post here or on the Soundpainting Orchestras page about any groups I might have missed as I’m sure I’ve barely scratched the surface of these groups.